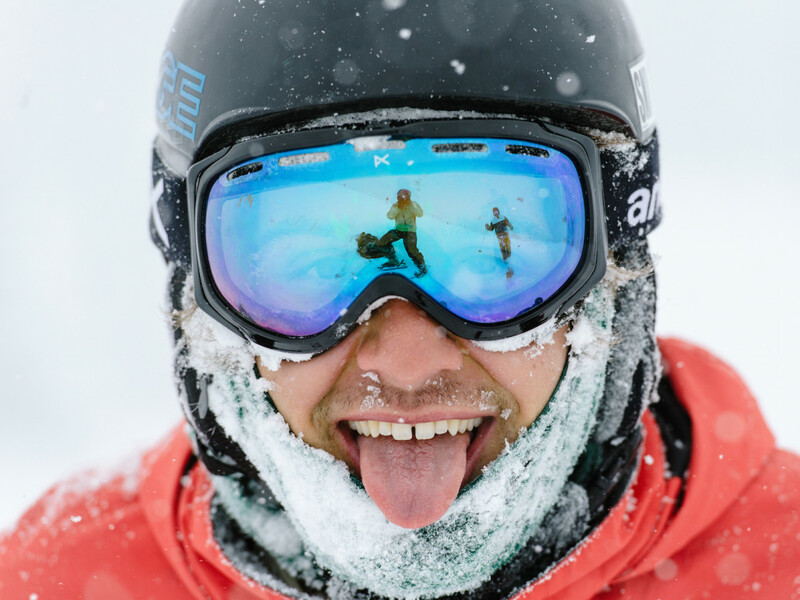 Alta may inhabit its own corner of the world at the top of Little Cottonwood Canyon, but as the crow flies, it’s surrounded by other resorts and in-between pockets of backcountry goodness. 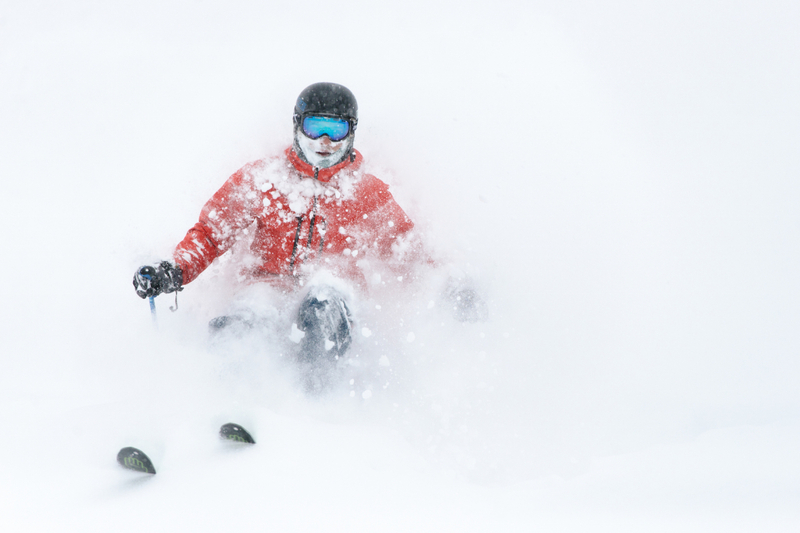 Sometimes on a good snow day, it’s best to let the resort folks keep to it while you go in search of something a little different. The glories of Catherine’s Pass, Grizzly Gulch, and Dry Fork are all a stone’s throw away from the resort bustle. 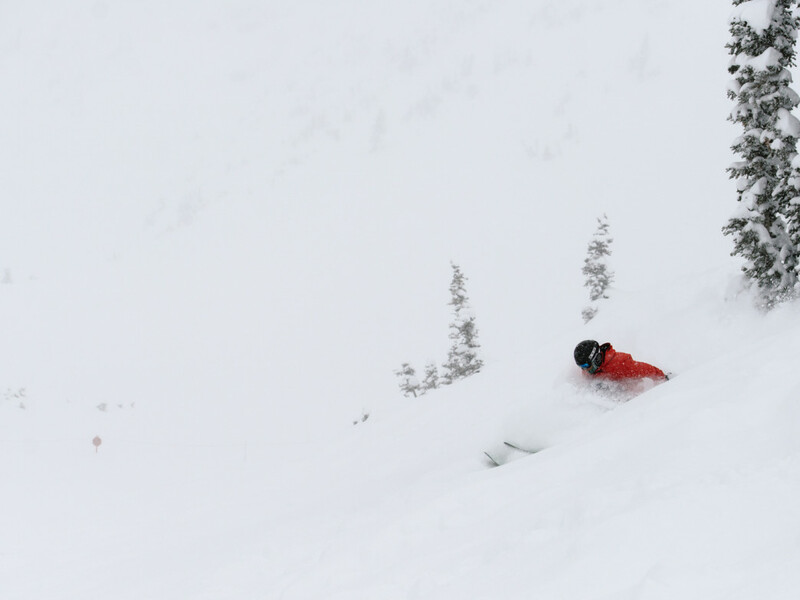 As always, check the avy forecast first, and run your itinerary by a ski patroller if you get the chance. They usually have the latest beta on conditions and safety. And ideally, you’ll bring a pal who’s a local and knows the lay of the land. Catherine’s Pass is the gateway to a stunning bowl encircled by Sunset Peak, Pioneer Peak, and Mt. Tuscarora. And better yet, getting there takes just a quick traverse and sidestep from the top of Alta’s Supreme lift. The bowl’s Rocky Point ridgeline has been the setting of many an epic ski photo, and it’s easy to see why. The place is both stark and magical at the same time. Duck in for your descent while keeping in mind that this has also been the setting of avalanches whose epic scale matched the scenery. Then skin back up to the pass and descend back into Alta’s upper environs. Grizzly Gulch winds its way up from the upper Alta parking lot and gradually gains about 1,200 feet till it tops out at Twin Lakes Pass. 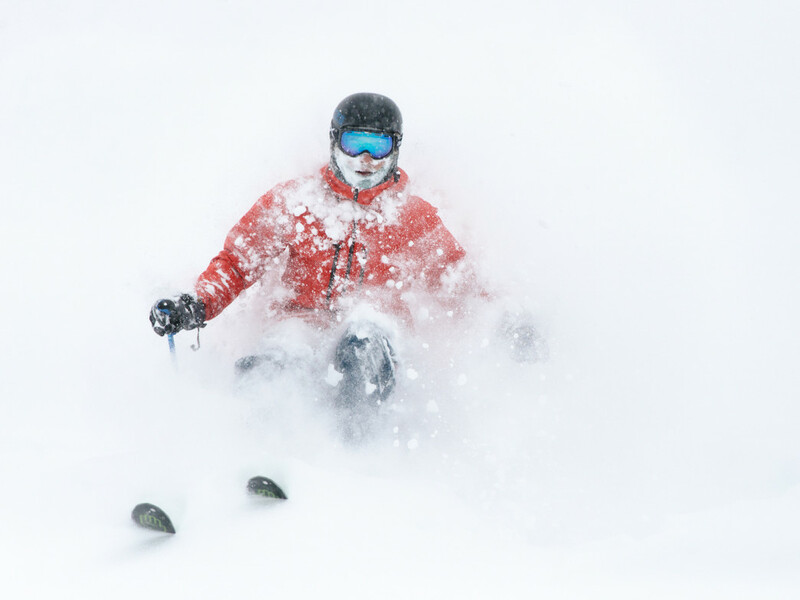 Although it runs alongside the boundaries of Alta resort, you feel a world away while ascending through Grizzly’s stately old tree glades and snow-covered silver mine tailings. A fairly quick skin from the parking lot to the pass sets you up for all sorts of descent options, all of which are at different slope aspects and angles so you can pick the best route to avoid avy troubles. A classic favorite is to ascend all the way to Patsey Marley; this iconic triangular face looks out serenely at Brighton to the east and Mt. Superior to the west. Extending eastward from Point Supreme, Dry Fork is quickly accessed from the top of Alta’s Supreme lift and offers a myriad of appetizing descent options, all of which bottom out at the Dry Fork canyon creek. 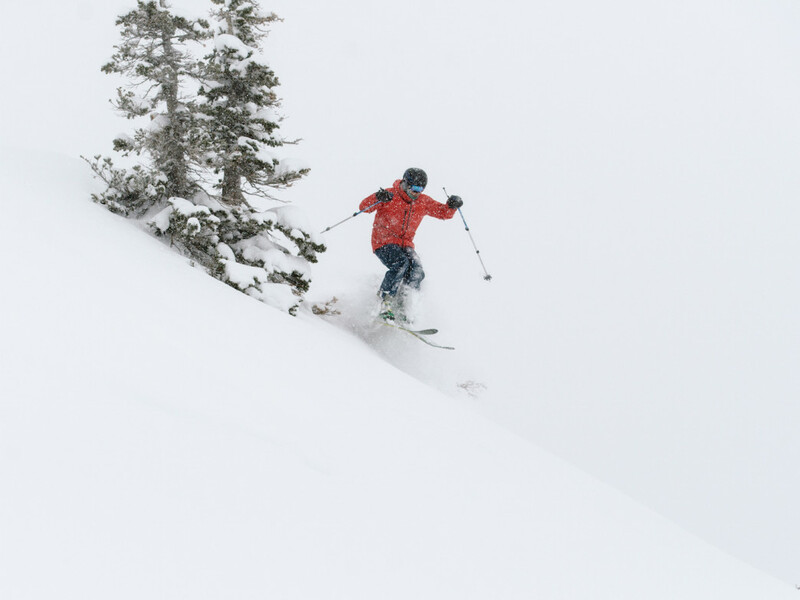 Gentle slope angles are available here, which helps make avy-dodging a little easier. That paired with the short skin back to the resort makes Dry Fork a great little outing for someone who’s a bit new to ski touring (or, for that matter, out of shape). Before you venture into the backcountry, do your research. Printed maps of the Wasatch Backcountry are available through the Utah Avalanche Center’s online shop. And Wasatch Backcountry Skiing’s website offers amazingly detailed satellite maps of the entire range, with every single backcountry run labeled. And to shred safely, always consult the Utah Avalanche Center’s detailed daily forecast.